Don’t wait any longer to achieve your personal goals. After all…it’s UrLife! Our passion is to assist individuals of all fitness levels to achieve their goals. 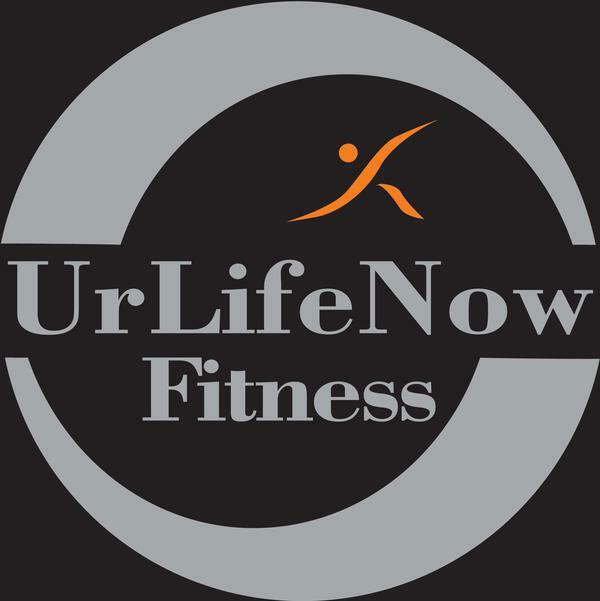 At UrLife Now Fitness, our goal is to provide you with the knowledge, guidance, experience and support that you need to achieve all of your fitness goals, whatever they may be. Our app now provides virtual training anywhere, while you can still sign up for limited one-on-one sessions. 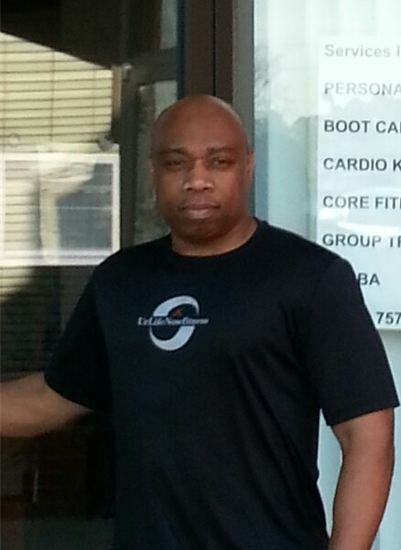 Willie is a fitness industry professional with expertise in fitness and weight management and 20 years of experience. In his 22 year naval career, the last 12 years were spent as a Command Fitness Leader.